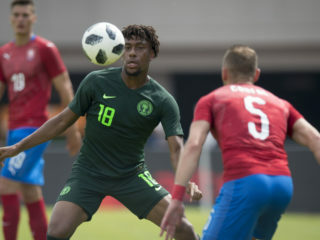 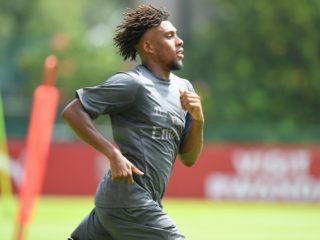 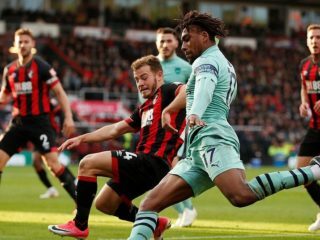 Alex Iwobi is highly rated by his boss and peers and doesn’t deserve so much criticism, says his manager, Unai Emery. 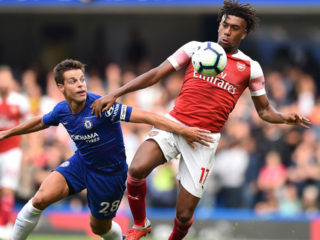 Alex Iwobi insists the confidence of Arsenal’s players was not affected by their weekend thrashing at Liverpool. 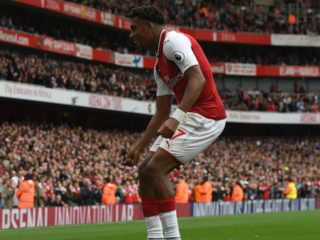 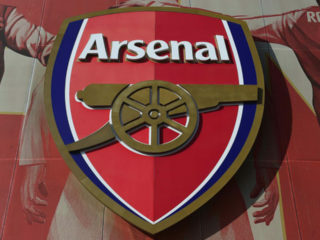 Unai Emery’s side lost 5-1 at Anfield but recovered well to secure a 4-1 victory at home to Fulham on New Year’s Day. 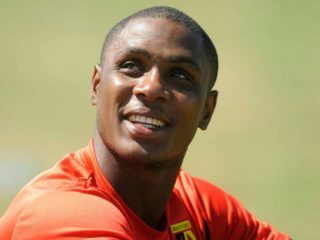 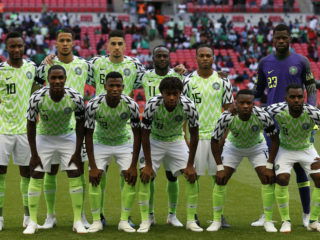 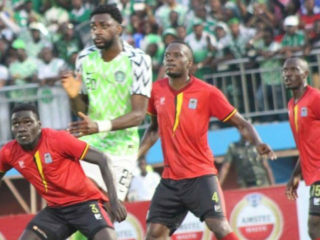 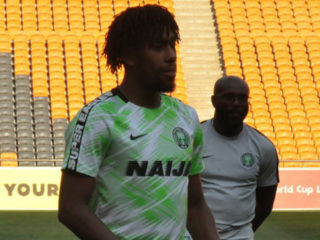 Uganda were as stubborn as ever in Asaba yesterday when they met Nigeria in an international friendly at the Stephen Keshi Stadium.